2018 Kuppingercole Leadership Compass Identity as a Service - IDaaS B2E. Avatier Named Leader in 3 Categories. 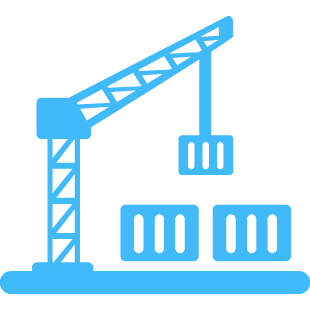 Introducing Identity Anywhere the world’s first Docker containerized identity management solution. 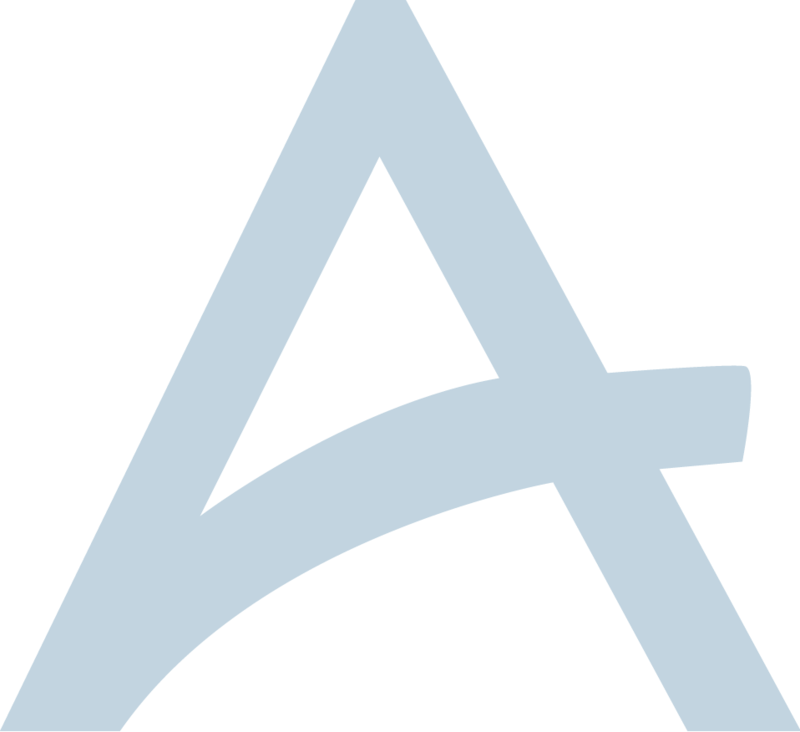 Gartner delivers insight on Identity Governance and Administration in the Healthcare Provider industry segment and adds Avater as a Notable Vendor. Identity as a Container (IDaaC) provides the speedy deployment and continuous delivery benefits of cloud-only (IDaaS) providers but with greater control over your identity repository while delivering maximum security and flexibility at the lowest total cost of ownership in the industry. Provide a unified login experience for your employees, partners and customers. Track total SaaS license spend. Reveal true cloud application usage. 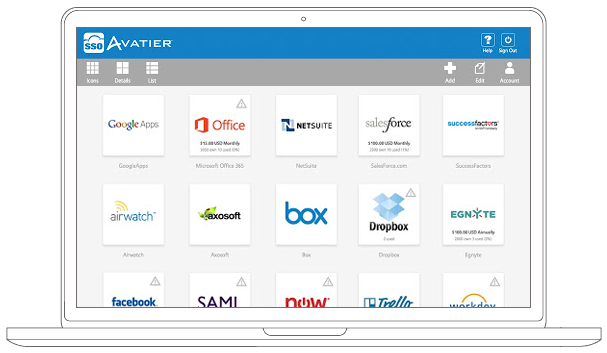 Avatier makes identity management deployment and operations faster and easier than ever. It's made for folks of all skill levels and any industry business requirement. This is why customers choose Avatier Identity Management Solutions. Our Identity Management Framework makes all of this possible and so much more! Analysts agree Avatier identity management framework ensures the fastest deployment and lowest cost of ownership on the market. 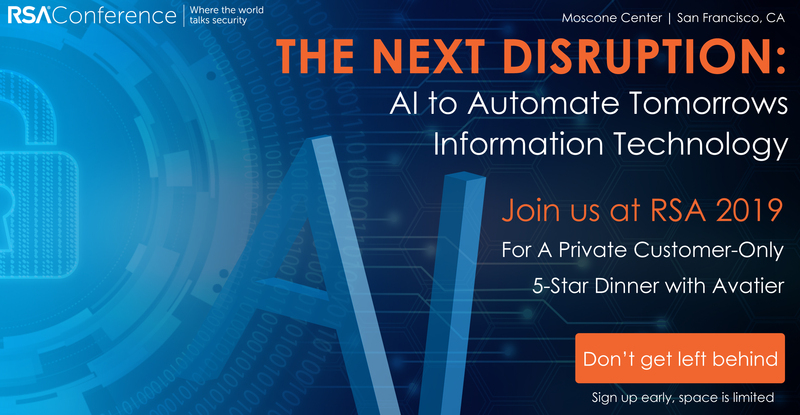 Automated and self-service IAM software lets business users manage their own password resets, user provisioning requests, and conduct access certification IT audits. Designed to exceed military security standards and built to protect your organization from the latest security vulnerabilities. Customize your identity management solution through configuration rather than coding. Avatier's time-to-value is the fastest in the industry. Own your Identity with Avatier Identity Anywhere. Truly private Identity hosted in the cloud or on-premise. Over 7 Million licenses in use to happy customers worldwide.